The LVML at the Chair of Professor Girot of the ETH has developed an experimental alpine model based on point cloud technology. Multiple techniques in digital surveying are used to show the Gotthard Pass from Erstefeld to Bodio three dimensionally in an unprecedented way. The resulting split sections and “impossible views” created give rise to an entirely new myth of the mountain and our ethereal relationship towards it. 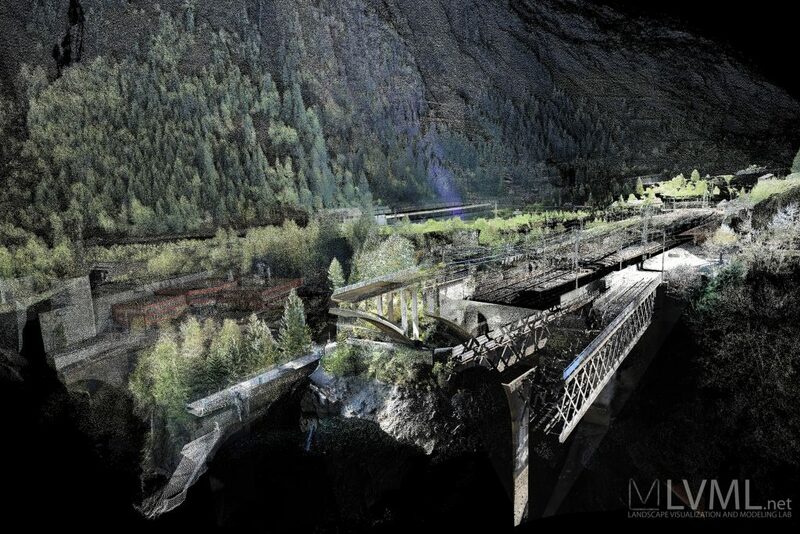 Two schools of architecture, the Department of Architecture at the ETH Zürich and the Academy of Architecture in Mendrisio AAM present with support from Pro Helvetia a project entitled «Gotthard Landscape: The Unexpected View». 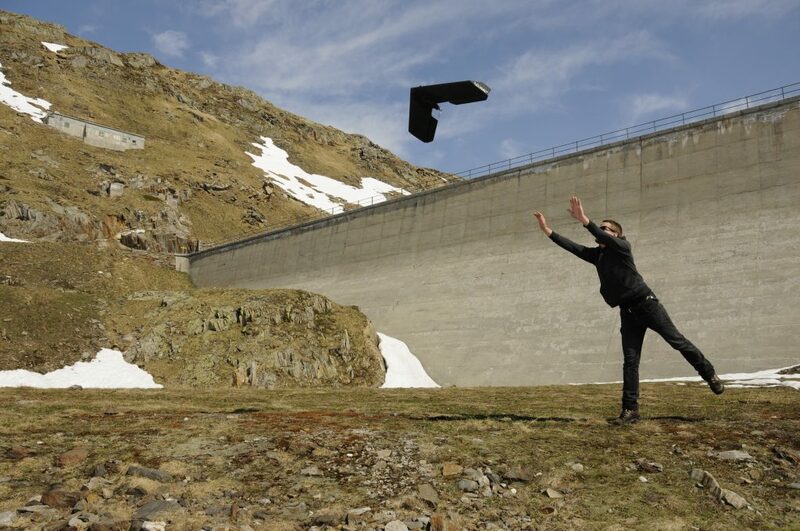 The project deals with the passage from a factual and territorial oriented tradition in the Alps, towards a virtual territorial principle based on a scientific appropriation of the landscape. Our own landscape vision of the Alps is thus dematerializing and acquiring the visual character of an interactive digital sculpture. The transparency and «liquefaction» of territorial reality through point cloud digitalization invites us to a completely new way of seeing. Its virtual character the diaphanous «technical» colouring of the topological surface provokes an uncommon artistic and aesthetic fascination. The developed tools shall contribute to a highquality planning. 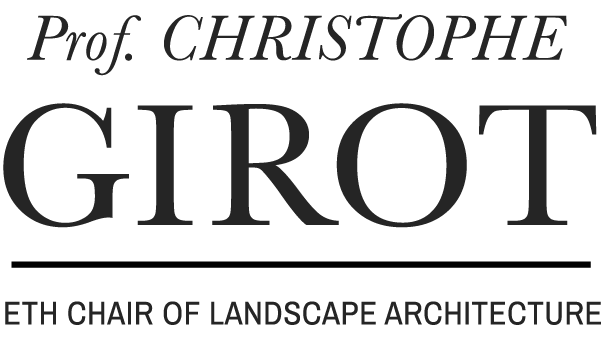 As one of the first institutes within Europe, the Institute of Landscape Architecture (ILA) follows an approach based on these techniques for large-scale landscape visualization.